Blurred vision. Reading printed materials can become less clear, in part because the lens in your eyes becomes less flexible as you age. Objects can also appear hazy or out of focus at certain distances. When this happens, take time to rest your eyes for a few seconds. It also helps to exercise your eye muscles by regularly blinking. Dry eyes. Aging also causes our bodies to produce fewer tears. Some people experience a burning sensation, stinging or eye discomfort related to dry eyes. Use artificial tears as needed throughout the day for comfort or best consult your eye doctor for prescription dry eyes medication. Sensitivity to bright lights. When driving, you may notice additional glare from other cars, street lights or sun reflecting off windshields. This is because, as you age, the light entering your eyes tend to scatter rather than be focused precisely on the retina. It is important to be more cautious when driving and if possible, avoid driving at night. Decreased color vision. While aging, normal colors can also decline in sensitivity, causing things around you to become less bright and contrast between different colors becomes less noticeable. Correct age-related vision problems with Varilux® X seriesTM, a new premium progressive lens designed to help people 40 years old and above achieve clearer, better vision. 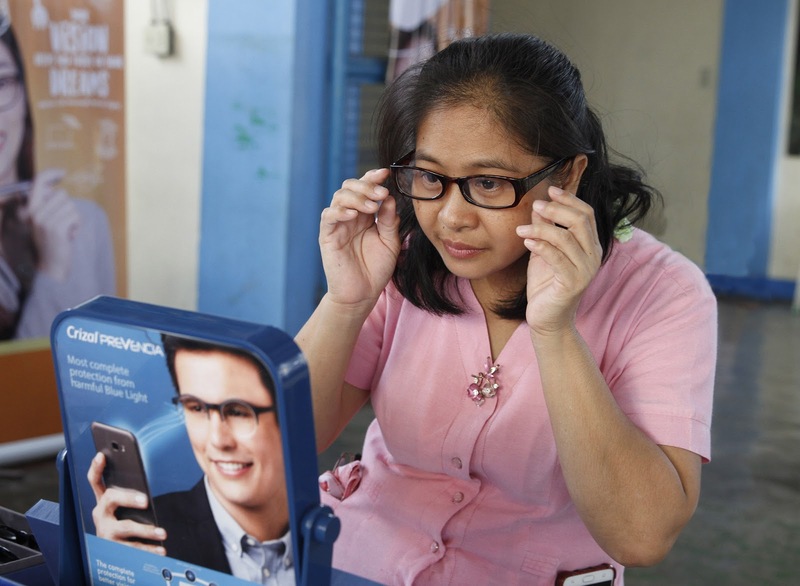 Manufactured by Essilor, this latest innovation progressive lens is developed using Xtend™, a new revolutionary technology which provides seamless vision between distances – near, mid or far. It also eliminates eye constraints, reduces glare and vividly brings out colors for wearers to enjoy edge-to-edge clarity. Celebrate National Sight Saving Month by understanding age-related vision problems and achieving clearer, better eyesight. See life more clearly with the Varilux® X seriesTM progressive lenses.